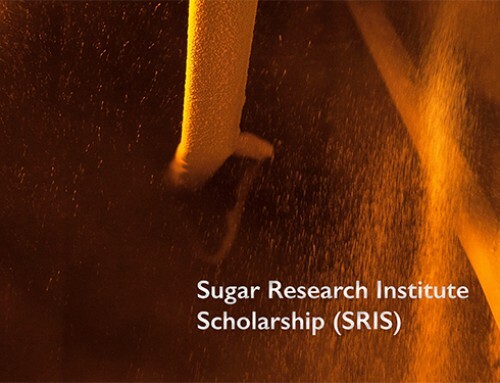 Four undergraduate engineering students with an interest in sugar manufacturing have each been awarded the prestigious Sugar Research Institute Scholarship. 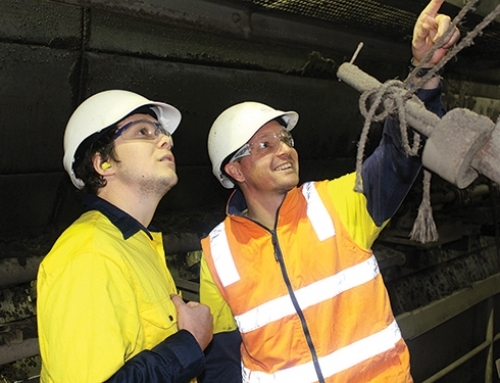 SRI received a high number of applications from undergraduates studying engineering across Australia, making shortlisting a difficult exercise for the 2015 scholarship intake. 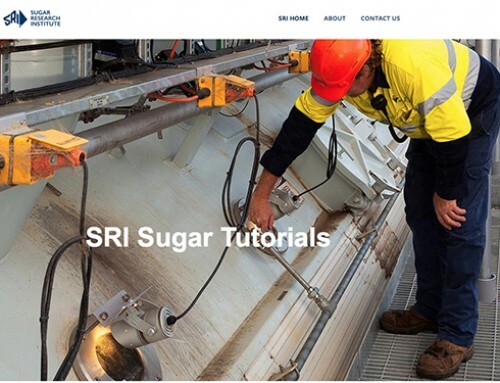 The Sugar Research Institute Scholarship program aims to encourage the participation of high calibre students in the Australian sugar industry. The successful recipients were chosen on their proven ability to work well in a team environment and to create positive practical outcomes in a short time period. Joseph is studying a B Eng. (Mech) degree and has strong family connections to the sugar industry. Joseph has made an excellent impression whilst on work experience a number of years ago at Macknade Mill. Ben is studying a B Eng. (Mech – Hons) B Sc. Physics degree. Ben is in the fourth year of a five year degree, has consistently high academic standards, a positive work ethic, excellent communication skills and is happy to work as part of a team. Brendan is studying a B Eng. (Mech) degree. 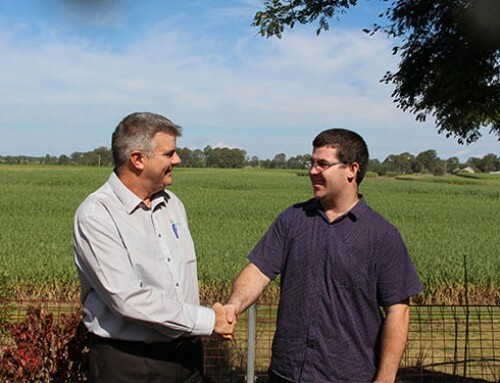 Raised in Ingham, Brendan aims to find employment in the sugar milling industry. Brendan has a strong work ethic, enjoys mechanical design and is motivated and organised. Jack Frame – Central Queensland University. Jack is studying a B Eng. (Hons. )/Co-op Diploma of Professional Practice (Eng.) degree. Jack moved to Mackay to follow his passion for engineering. He has excellent practical problem solving skills and is keen to continue to develop industry knowledge. SRI will be finalising student work placement for the four scholarship recipients in coming weeks. In addition to the four recipients, many of the unsuccessful applicants have expressed an interest in holiday work placements. Mills are invited to submit expressions of interest for student placements that can be for specific projects or for general placements. 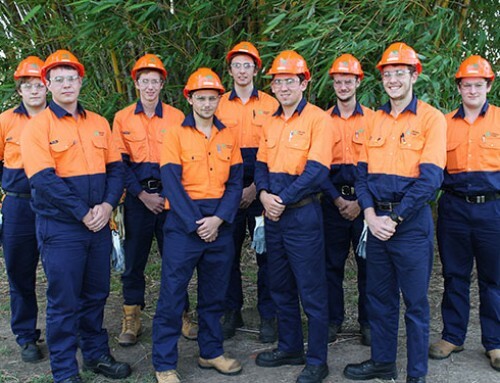 The scholarship requires each scholar to undertake three, four week work placements in Australian sugar mills over the next two years.